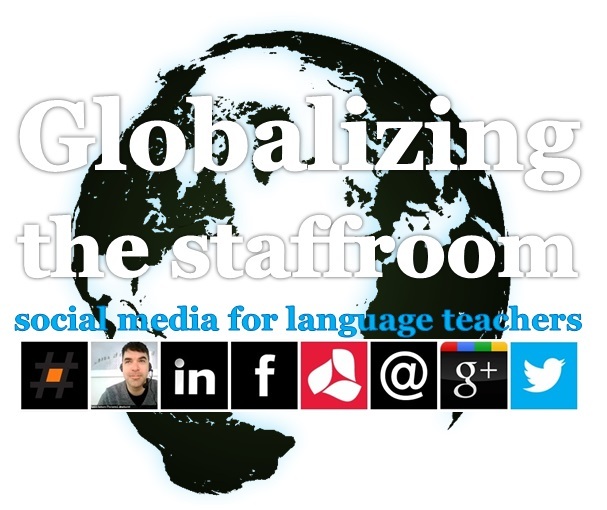 The professional life of a language teacher can be both highly social and isolating. Our daily interactions with learners afford us plentiful opportunities to discuss a wide range of issues on many levels and purposes, but for many of us, the collegial camaraderie and inspiration of our staffrooms are replaced by lesson preparation and in some cases, possessiveness. Other times our physical contexts can constrain professional growth. In this webinar, we explore how personal learning networks (PLN) with like-minded teachers can be developed through social media, why it enables teachers hungry for growth to connect so easily, and where our familiarity with it can be transferred to useful skill-building in our classrooms. Founded in 1976, TESL Toronto is a volunteer-run, non-profit organization representing educators and specialists in the fields of English as a Second Language (ESL) and English as a Foreign Language (EFL). Previous Previous post: 4 Subtle Changes to English – Have you noticed? Next Next post: Ted Talk: Txtng is killing language. JK!! !